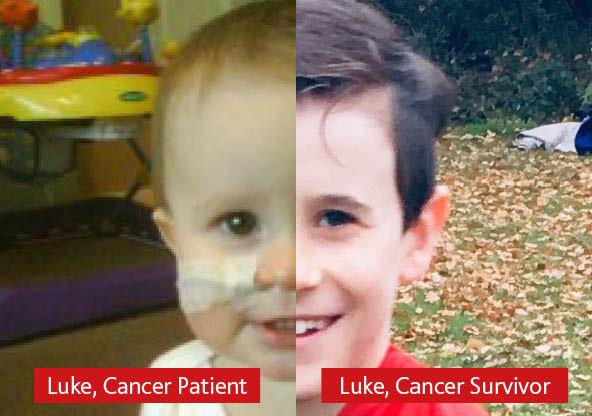 To mark International Childhood Cancer Day 2019, we’re sharing some of our inspiring stories on social media from our heroic patient families, featuring their then and now images to illustrate each child’s cancer journey. Every day 12 children and young people get the news they have cancer, that’s 4500 children every year in the UK. Every year we host our International Science Conference ‘Cancer in Children and Young People International Scientific and Medical Conference. The 2018 Scientific Conference was held at Church House, Westminster, London. 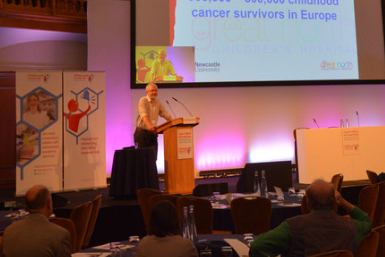 The conference brought together scientists from across the world with their main focus on the causes, treatment and prevention of childhood and young person cancer.